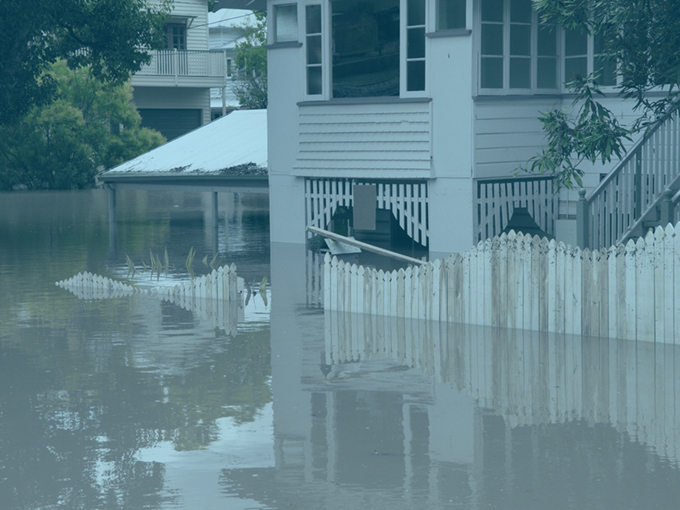 Floods can happen at any time, and they can cause havoc for businesses & homeowners. Mold can have a serious impact on the health of everyone in your home. Don't let time go by, contact the experts today! 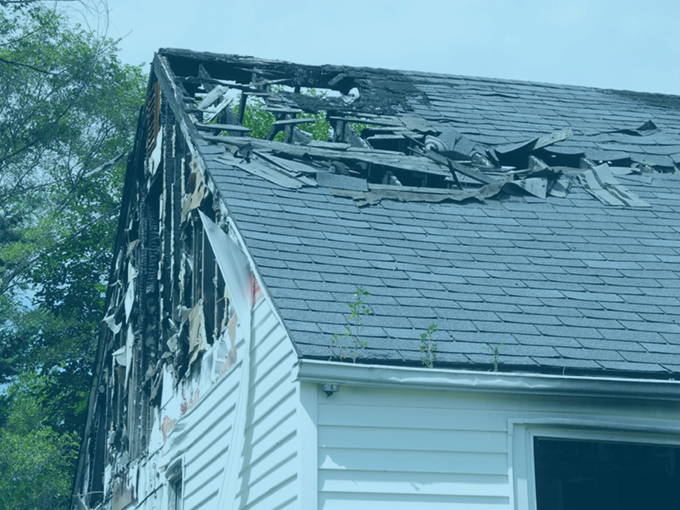 A house fire is definitely a horrible situation, and the damage left behind can pose a risk to your health if not properly treated. HS Restoration is fully staffed with highly certified & licensed technicians that can help you in just about any disaster situation. Don’t take our word for it, read more to find out why Southern New Jersey has made us the leading restoration and cleaning company in the area. Flooding can happen unexpectedly, you have to act immediately in order to prevent systemic problems that can arise long after the flood water has receded. There is nothing more frightening then a fire in your home. We understand that it is an emotional experience for your family so we work quickly to restore your home. 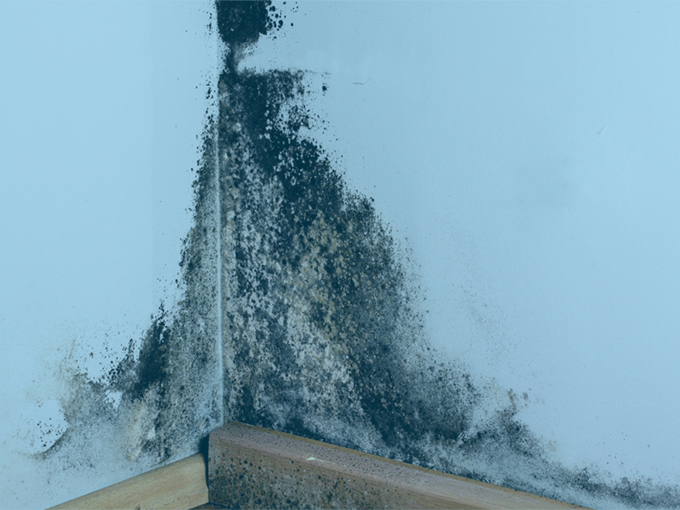 Mold can pose a serious health risk for you & your family. We are certified mold experts that can inspect and treat infected areas and help prevent its return. HS Restoration is a family owned and operated restoration and cleaning company that has been serving homeowners and businesses in southern New Jersey since 1998. We specialize in water damage restoration, fire damage restoration, mold inspections and remediation, for both residential & commercial clients. 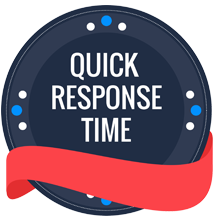 We provide 24 hour, 7 days a week Emergency Service and our team of certified technicians will have your home or business back to normal in no time, helping to give you peace of mind. We sure do! Feel free to give us a call at 609-614-3271 or fill out our contact form below, or on our contact page. If you are looking for carpet, upholstery, or tile cleaning, you may go here for a quick estimate on those services! If my basement floods in the middle of the night, will you help? 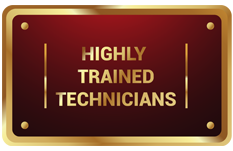 We have certified technicians readily available 24/7! Just call us at 609-614-3271 and we will come out and assist with your problem. I think I have mold in my basement, how can I tell? Give us a call and we’ll be happy to come out and perform a complete Mold Inspection for you. 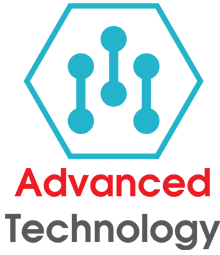 We are IICRC (Institute of Inspection Cleaning & Restoration) & NAMRI (National Association of Mold Remediators & Inspectors) Certified to perform mold remediation and inspections. You provide cleaning services too? Yes, we have a separate division of our company, Heavenly Sent, that provides Carpet Cleaning, Upholstery Cleaning, Tile Cleaning, and Air Duct Cleaning. In addition to restoration services, we also provide professional cleaning services for all types of flooring surfaces such as carpet. tile & grout, and hardwood floors. Our staff are well trained by the IICRC to understand all applications of carpet & flooring care. We have been proudly serving Southern New Jersey for over 18 years for their restoration and cleaning needs. Listed below are just a few reason why people choose us over competitors. 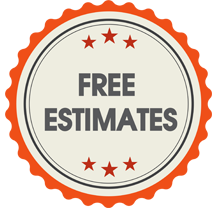 Contact us today and we’ll come out to inspect the project and give you a free estimate. Customer services is our top priority. The customer always comes first! We are fully staffed with certificated and licensed technicians that get the job done right, the first time. We are the most trusted name in Atlantic & Cape May counties. We are completely licensed and bonded so you don’t have to worry about us in your home. When we needed emergency services HS Restoration is the one company we can trust. No matter what time of the day it is. On time, trustworthy, and most important, fair. 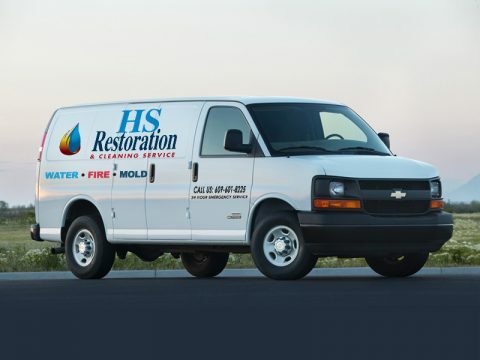 I’ve been working with HS Restoration since 1998, I consider them to be the best at water extraction and will continue to use their services. HS Restoration is the best at what they do. They perform at a tremendous level of technical knowledge and professionalism, with timely service to their clients. They were so clean and neat, even though the place was a disaster. Very professional. We are so pleased. We are located in the heart of Southern New Jersey and have been providing our services to homeowners and businesses all across Atlantic County & Cape May County New Jersey. 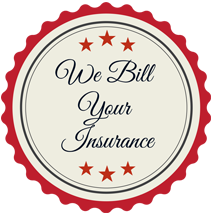 Contact us today and we’ll come out and assess the damages and provide you with a clear & concise estimate so we can help you get back to normalcy as quickly as possible. Fill out the form below and we will get back in touch with you ASAP.